Five minutes thirty-six-second long video features Steven Spielberg, JJ Abrams, Sofia Coppola, M Night Shyamalan, Ron Howard, Octavia Spencer, Resse Witherspoon, Damien Chazelle, Jennifer Aniston & Hailee Steinfeld talking about the lessons they have learned by working in their respective professions. 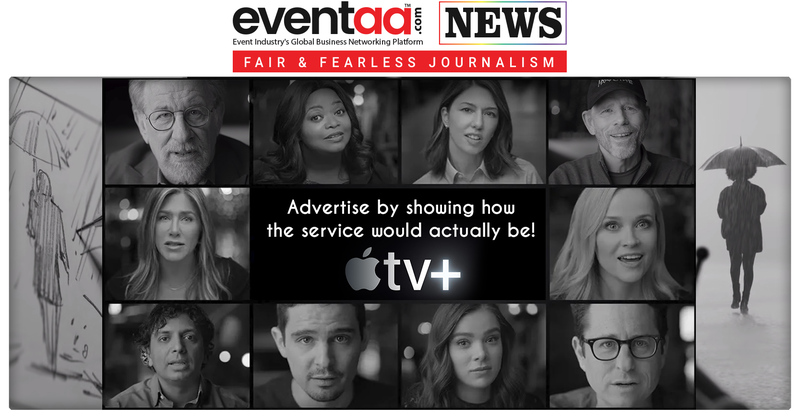 Director, writer, Christopher Wilcha and cinematographer Emmanuel Lubezki have jointly directed this video that is a part of promotional campaign for Apple TV+, a new streaming service where creative minds in TV and film will tell the kinds of stories they’ve experienced. The streaming service will have original shows & movies featuring creative minds across every genre that will be available exclusively on the Apple TV app. 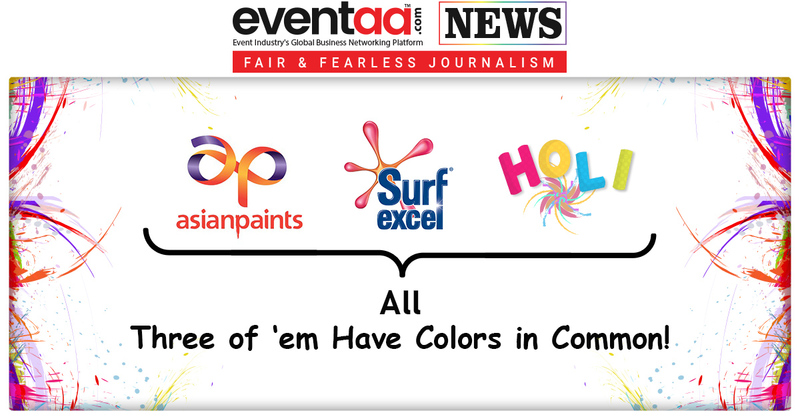 Asian Paints, Surf Excel and Holi, all three of ‘em have colors in common! 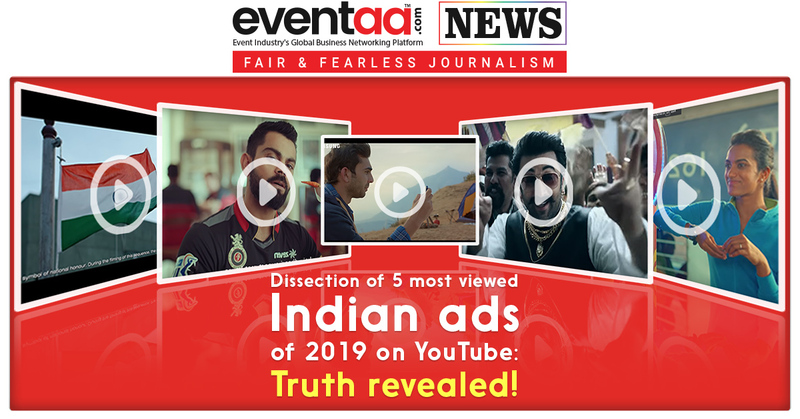 Dissection of 5 most viewed Indian ads of 2019 on YouTube: Truth revealed!